Asus has demonstrated quite clearly that they are working to improve their latest Zenfone models. We have a couple new updates to tell you about, so let’s get to it. Lock screen wallpaper slideshow. Change wallpaper every time you wake up your device. And users can go to “Settings” -> “Lock screen” -> “Wallpaper slideshow settings” for setting. 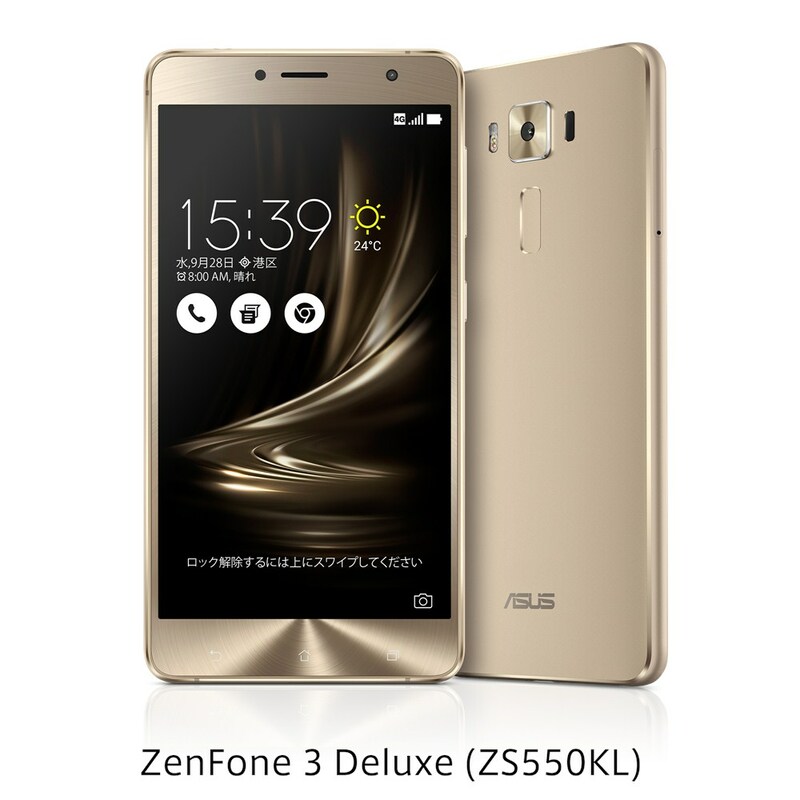 We noted that Asus hired a large team of photo technology specialists for their Zenfone development. With the number of camera software updates as of late, it’s quite possible this is why. There are seemingly quite a large amount of tweaks that can be made to the software to improve the quality and user experience. If you don’t get the automatic update notification, go into your settings and click the “check for updates” button.